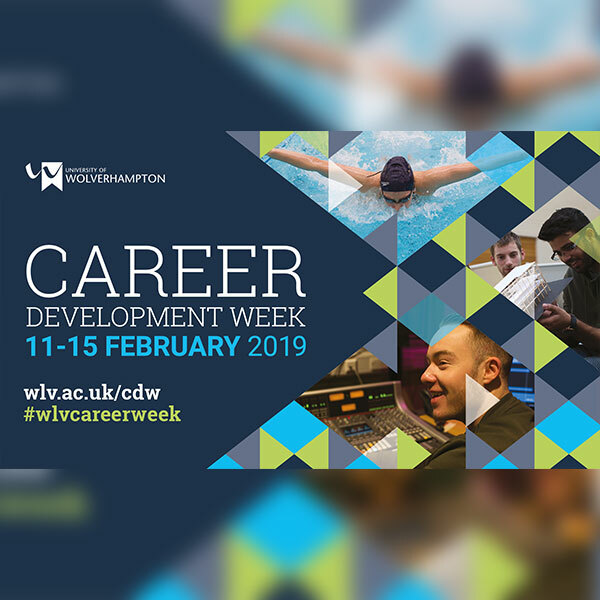 Don’t miss out on Career Development Week (CDW) at the University, which runs from Monday 11 – Friday 15 February 2019. If you haven’t booked yet, there’s still time! Please look through our programme (sessions subject to availability) and book now. We also have drop-in sessions and Careers events happening this week – you don’t need to book in advance. If you have any queries about Career Development Week, please contact 07890 093502 – this number is open weekdays until Friday 15 February 2019, from 7:30am – 5pm. Have a great CDW and please do share your photos, videos and vlogs/blogs with us on social media by using #wlvcareerweek - there will be prizes during the Week - more details coming right up!